Hello! 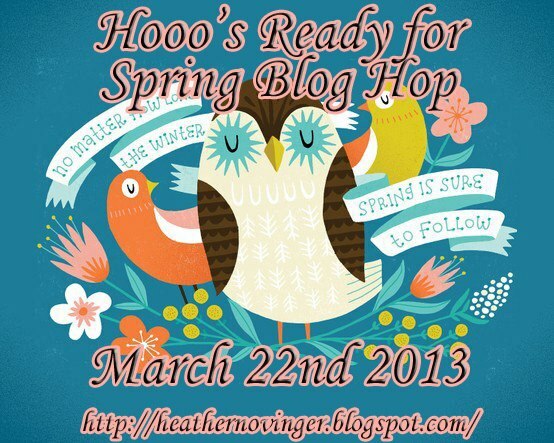 Welcome to the Hooo's Ready For Spring Blog Hop! We are so happy that you could join us today! In case this is the first time you have joined us for a hop, my friends and I put on an seasonal owl themed hop every 3 months. Spring is almost here so we decided to do a Spring themed or Spring colored projects this time. My friends are all amazingly talented and you will not be disappointed! One lucky hopper that hops all of the way through and follows all of the blogs will win a $15 bundle from Pinque Peacock. That will include..
Heather will choose ONE winner next week! I really wanted to make a shaped card. I just love these soft pastel colors as they remind me of Spring! Want to win my blog candy??!! I'll announce a winner on my FB page March 27rd so make sure you're a Fan. Next you will head over to Carrie's Blog. Here's the complete line up just in case you get lost along the way. Thanks so much for joining us today! Have a great weekend! Super cute...love that pink owl!!! Too cute, love the colors and the owl is adorable. SQUEEL!!! to darn cute!! love her eyes. Tara, Your card is so caauutte! I love the shape and the super sweet owl! Thanks so much for being in my hop..you did a fabulous job! I hope you have a great weekend! This is fabulous!! Where did you get the owl pattern from? I love the look of her! Oh!WOW!This is totally GORGEOUS! !Love it!You Rock!!! I love love love your owl project. It is so clean and crisp. Love the colors you used! It is adorable! I am already a fan and follower on your Facebook page and on your blog! Thank you for sharing your creativity and inspiration! I am loving this owl shaped card! So pretty with the soft spring like colors! I am a follower here and "liked" you on FB! Happy to be doing this hop with you! 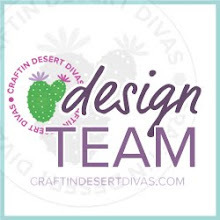 How sweet of you to pick my fav colors PINK for your fabulous card and purple for your blog! So much fun visiting and I'm already following...even on Bloglovin' which I LOVE!!!!!!! aw. what a pretty card! Hi Tara thanks for the invite. Your owl is just awesome. I love the color pink. I am a follower here and I'm off to do this hop. Super cute card Tara! I'm so happy to be hopping with you, have a wonderful weekend!! What a super duper adorable card Tara!! I LOVE that sweet owl, the beautiful colors and papers and the fun sentiment!! Thanks for sharing your cutie and have a GREAT weekend!!! BTW~goodies came today :) Thanks!!! Oh, your sweet little owl card is adorable! Love the colors and that darling owl face! 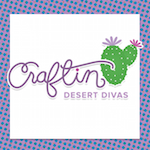 Fan of your FB page and already follow! Oh, I love this cute little shaped card! The owl's eye make it look so real!!! Your pink owl is soooo cute!!! I love shaped cards too. And I LOVE this pink owl. Wow, I just love owls and yours is too, too cute. Love the shape of thecard and the owl color.